NEWPORT BEACH — Attendees will enjoy free sailing in Newport Harbor and hot dogs right off the grill at Orange Coast College Sailing Center’s 13th annual Summer Sailstice Celebration, June 22. The public is invited to spend a day exploring the facility — at 1801 W. Coast Highway — and then get out on the bay during the event, scheduled from noon-4 p.m. The event, dedicated to getting new sailors out on the water and helping others rediscover the sport, takes place on the summer solstice: the longest sailing day of the year. Participants can also sign up for a chance to win a certificate for a free beginning sailing class, youth sailing camp for children ages 7 to 14 or a safe powerboating class. 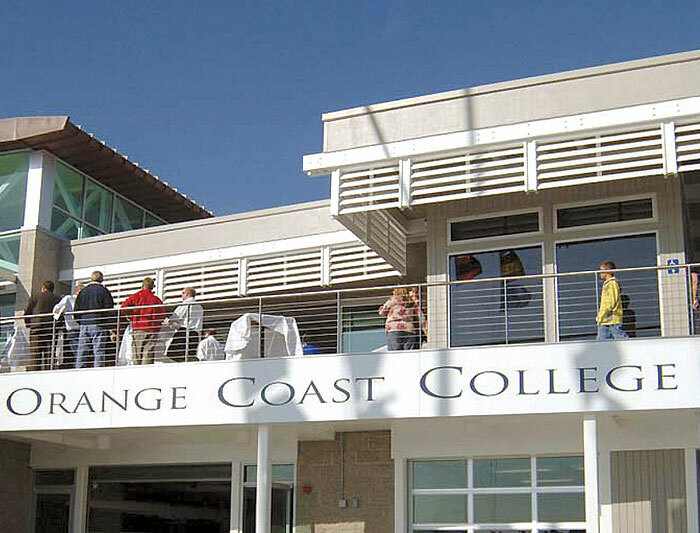 To reserve a spot on one of Orange Coast College Sailing Center’s boats, visit occsailing.com. Space is available on a first-come, first-served basis, so registration is advised. For more information, call (949) 645-9412.